We can design, replace or build new staircases, replace skirting boards, change internal doors and door surrounds, call today. CKB carpenters and joiners work all over Kidderminster, Stourport and Bewdley and most parts of Worcestershire. CKB started out as carpenters and today all team are highly skilled and experienced City and Guilds qualified craftsmen specialising in all styles carpentry work. We have always had a reputation for the highest standard of carpentry and have worked in some of the finest homes in the Wyre Forest. Our bespoke joinery solutions for kitchens and Bedrooms can extend to every part of your home living areas as well as outdoor woodwork too. Our carpenters and joiners always try to avoid disruption to your home and they will leave your home clean and tidy after their visit. For all carpentry services in Kidderminster, Stourport, Bewdley and surrounding areas, from small straight forward jobs such as fitting or replacing new doors, installing shelves, putting together flat-pack furniture, right through to designing and building a new staircase, creating a bespoke fitted kitchen or bedroom or making bespoke storage units throughout your home. 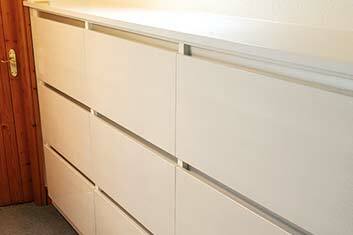 Our fully qualified and highly skilled carpenters have a vast experience of in home carpentry demands. 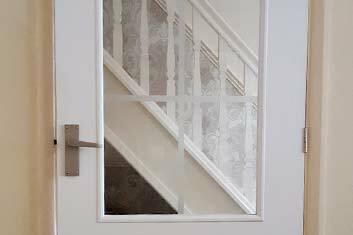 All our work is of the highest standard and will enhance your home in so many ways. 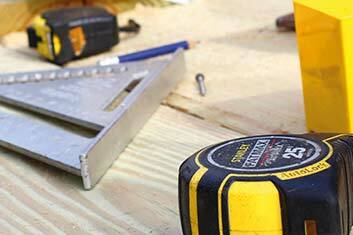 Here are just a few of the many carpentry jobs we can help with in your home. Window & frame repair, Worktops creation and fitting. Top Class Carpenters for Kidderminster – Stourport & Bewdley. Here at CKB carpentry services will offer a competitive price and we will never compromise on the quality of our workmanship while always taking the time to make sure you are 100% happy with the end result. We are fully insured and take great care ensure all our craftsmanship meets the high standards you would want in your home. From bespoke shelving units to creating storage cupboards in a corridor, we can design and produce everything you desire all constructed with the finest timber and built by CKB’s master craftsmen.